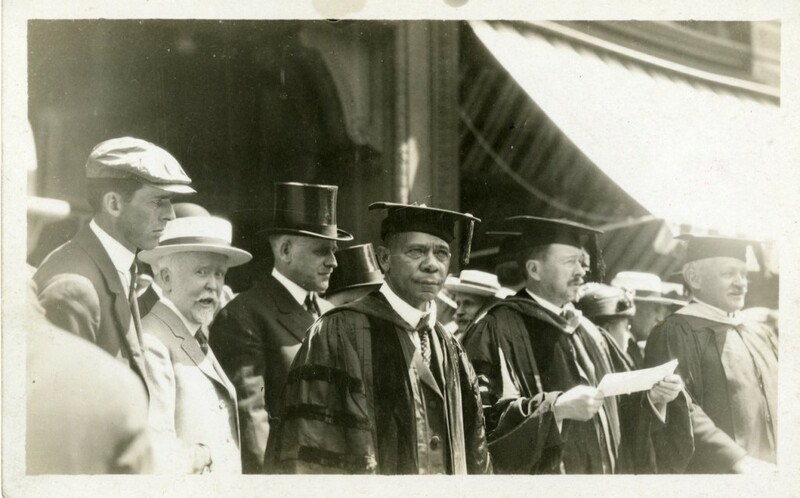 One hundred years ago, Booker T. Washington, the African-American educator, author, orator, and adviser to presidents of the United States, spoke at the Fiftieth Anniversary Commencement of Worcester Polytechnic Institute. Washington delivered an address on the transformation which had occurred since 1865, when the passage of the 13th Amendment ended slavery. Booker T. Washington was born into slavery in Virginia in 1856. After his family was freed in 1865 they moved to West Virginia, where, at the age of nine, the young Washington went to work in a salt factory. Eventually he worked his way through Hampton Institute, one of the first all-black schools in America, and he began teaching. In 1881 he became the head the new Tuskegee Normal and Industrial Institute in Alabama, an institution that had a commitment to combining academic subjects with vocational training. Washington’s 1901 autobiography, “Up from Slavery,” became a bestselling and influential book. 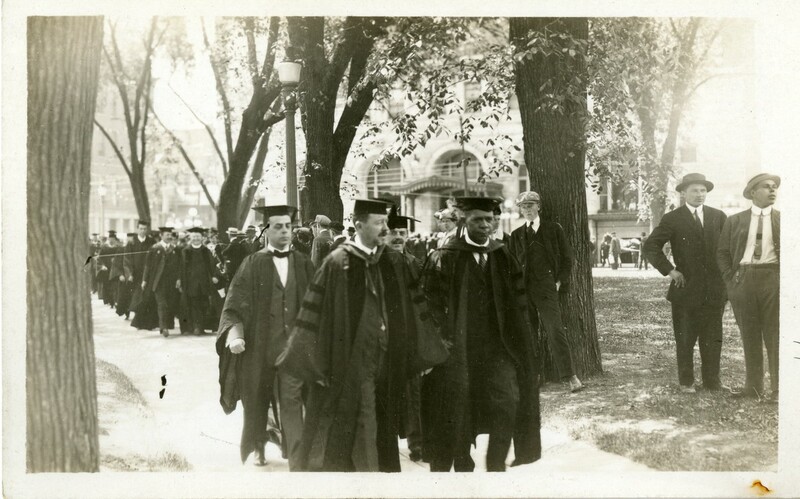 However, during the first decade of the 1900’s, many African American leaders like W.E.B. Du Bois rejected Washington’s emphasis on vocational education and economic development in favor of classical education and political action. Just a few month’s after his appearance in Worcester, Booker T. Washington collapsed in New York and was taken back to Tuskegee, where he died on November 14, 1915, at the age of 59.